No matter if you're trying to save money or just want to know how your finances stand at any given time: you're in luck. 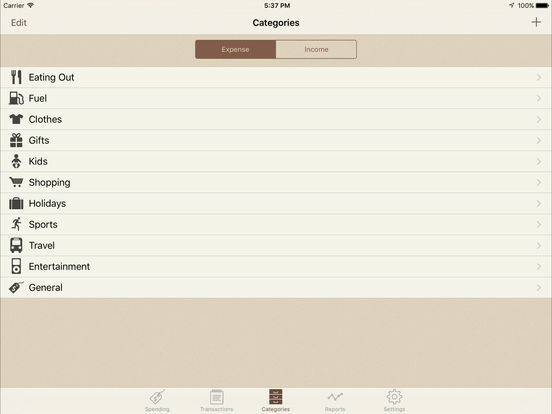 There are many different apps you can choose from, with a variety of different features. 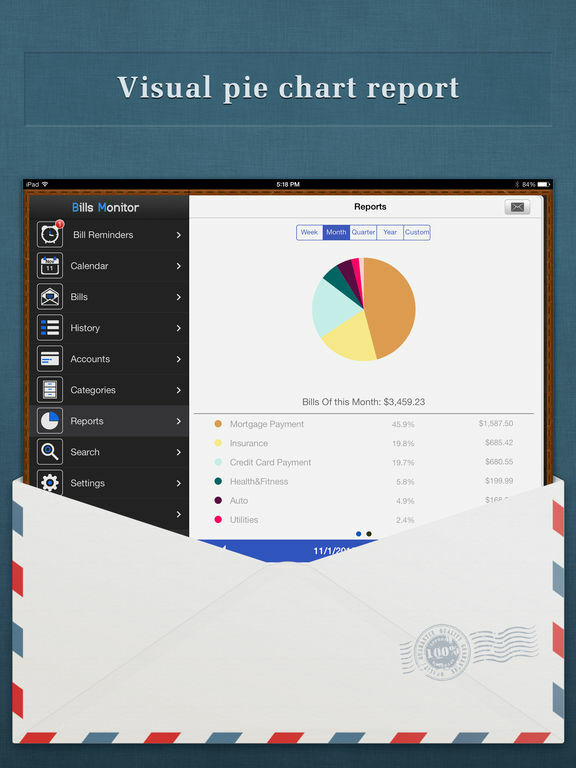 You are sure to find one that suits you perfectly although you might have to try out a few before you find “the one.” Here is our list of the best iPad apps for tracking bills. 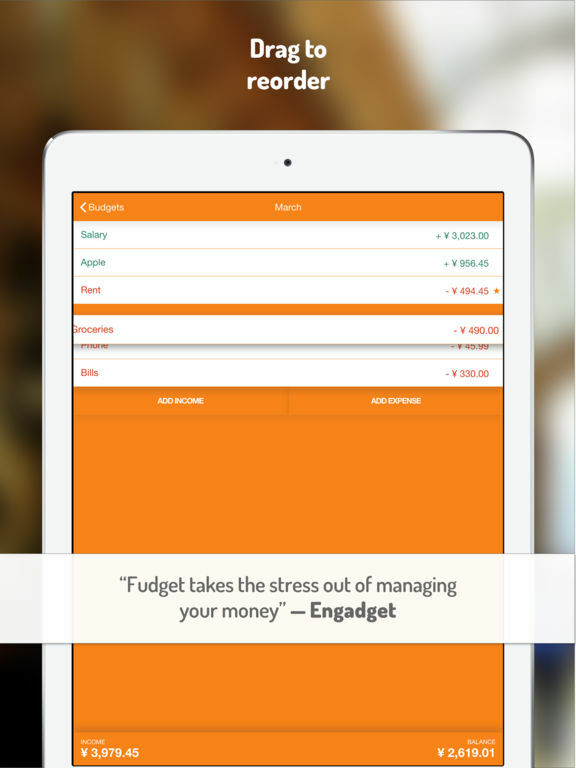 This money-management app will keep you on track with your finances as it simplifies money management for users who can create lists of their income and expenses to keep track of their balances and notice patterns in money coming in or going out. 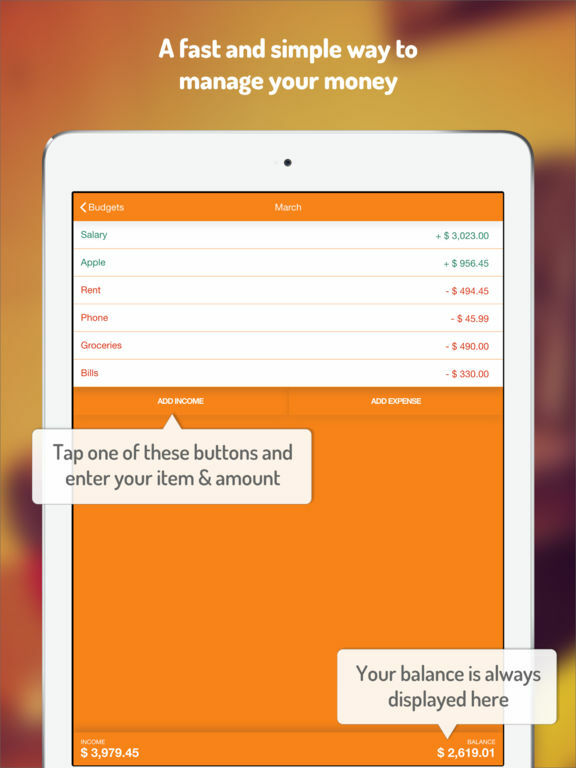 This is a simple and clean app which lets users add and edit their entries with a single tap. For added security, the app can be locked and secured with a passcode or touch ID. There are no durations in the app so users can track over a day, week, month, quarter, or even years at a time. 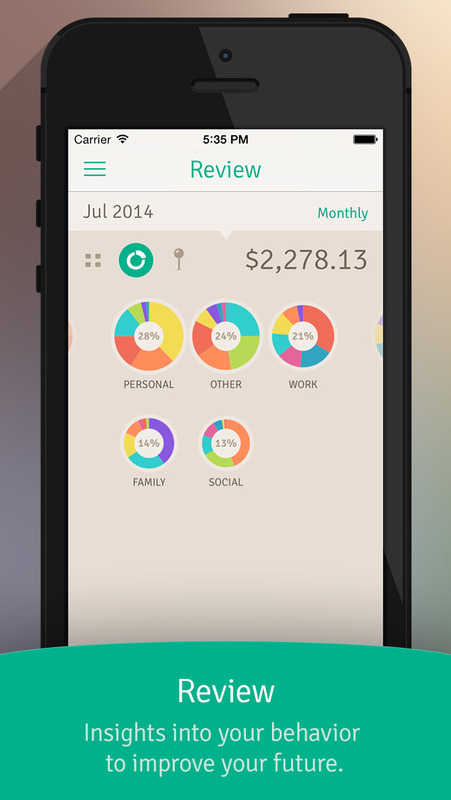 Expense Keep is a fast and flexible personal finance app that is easy to use. 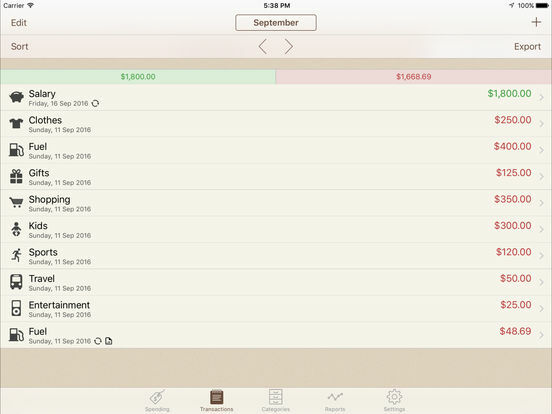 You can organize your money into separate accounts and track your income and expenses from each account. 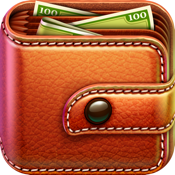 You can use these accounts to track your bank account balances or as envelopes/jars for your different spending groups. You can view the current balance for each account, create custom expense categories, set a date and note for each entry, transfer money from one account to another, go back and see previous entries from past months, and see your expense categories in a pie chart. Wally is here to help those of you who may need a little assistance with your personal finances. 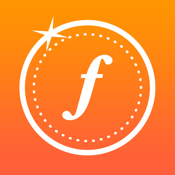 This app allows you to balance your income and expenses, develop a better understanding of where your money goes, set financial goals and achieve them, create financial budgets and stick to them, has an intuitive interface and more. The app will send notifications when bills are due, it can learn from your preferences and behavior patterns, is location-based and more. 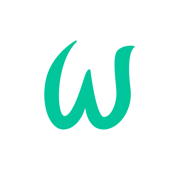 Wally is a free app and one that you should really consider. 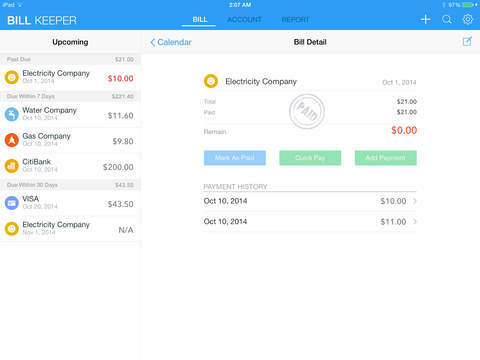 Bill Keeper helps you pay your bills on time, manages and tracks bills, and reminds you when a bill is due. 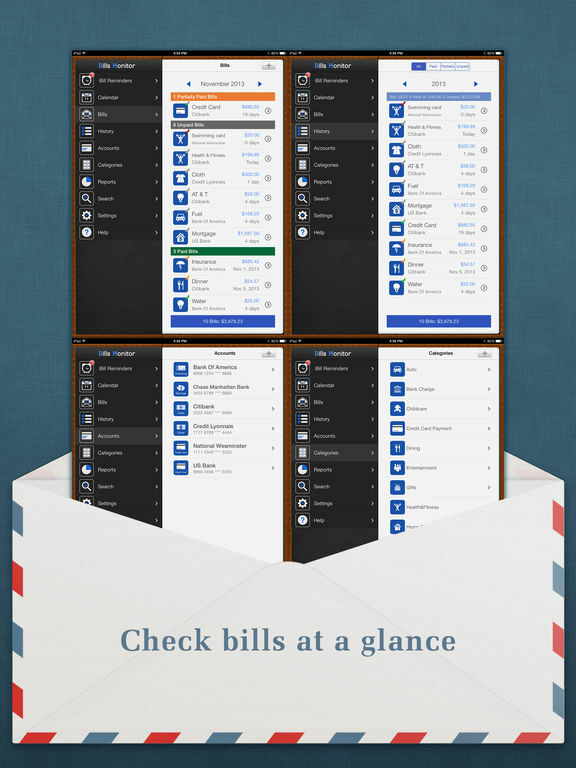 The user interface makes it easy to see which bills need your immediate attention. You can set alerts to remind you when bills are due, the badge icon works as a reminder of due bills, and the upcoming module shows what bills are going to be due soon or past due. You can create any number of bills, categories, and accounts, and you are able to add multiple payments per bill in case of installment payments. 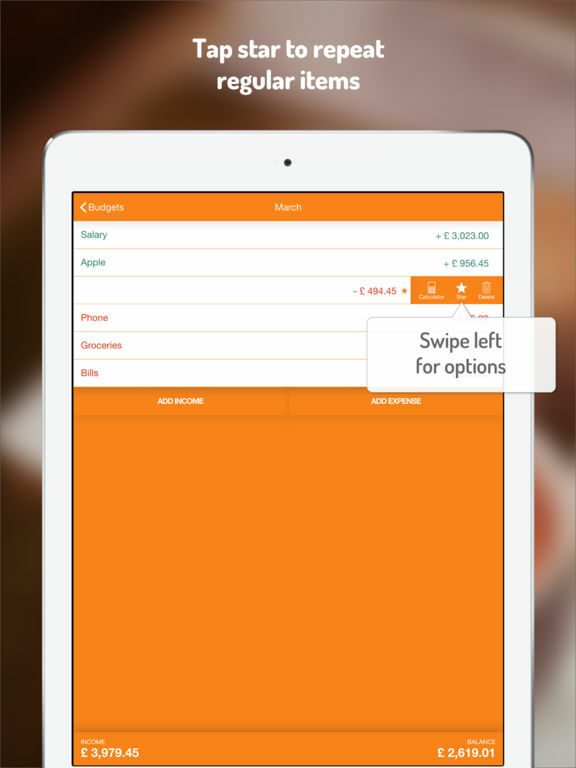 Multiple currencies are supported and the app has passcode protection. 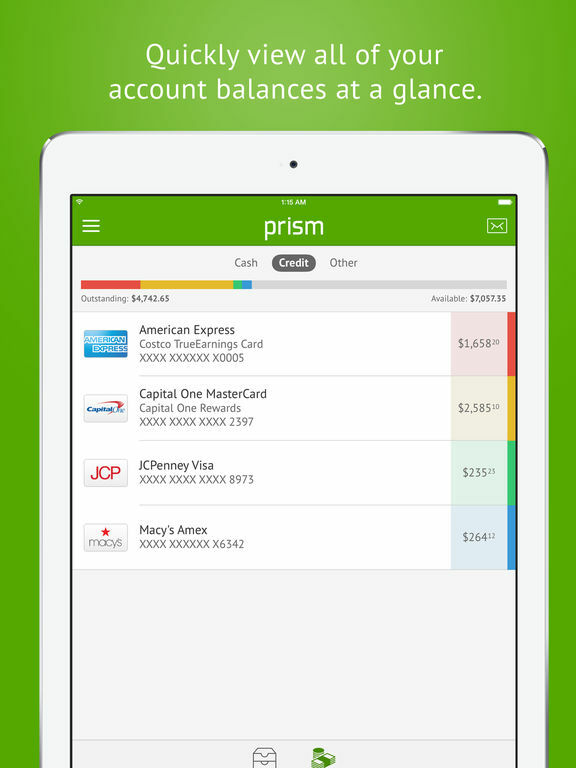 Prism is a great app to use to track your pay days, check your balances, and pay all of your bills. 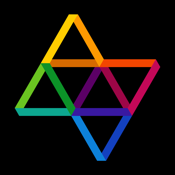 The people behind Prism want it to replace all your other finance apps and it's easy to see how that could be possible. Just add your billers and your bank, enter your login details, and the app will show you the balances in your accounts, all your bills, and all your recent payments. You'll quickly be able to see what's coming due soon. 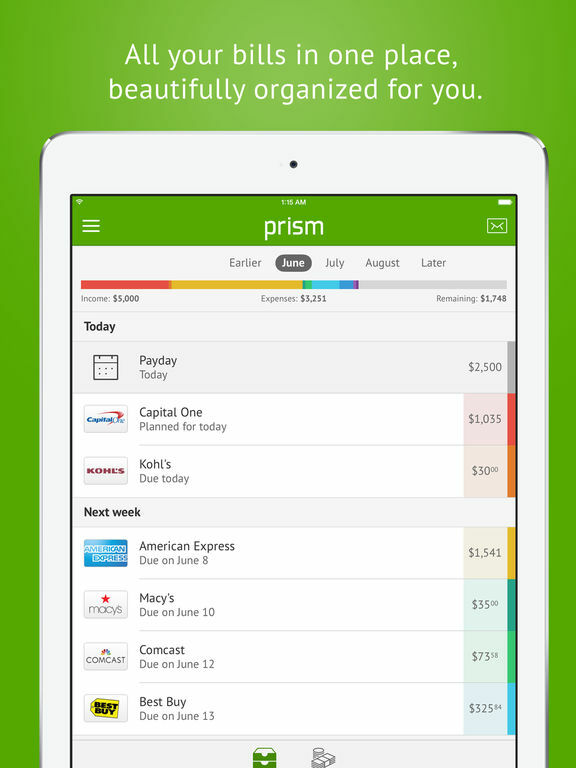 It's fast and easy to pay bills using Prism, too. 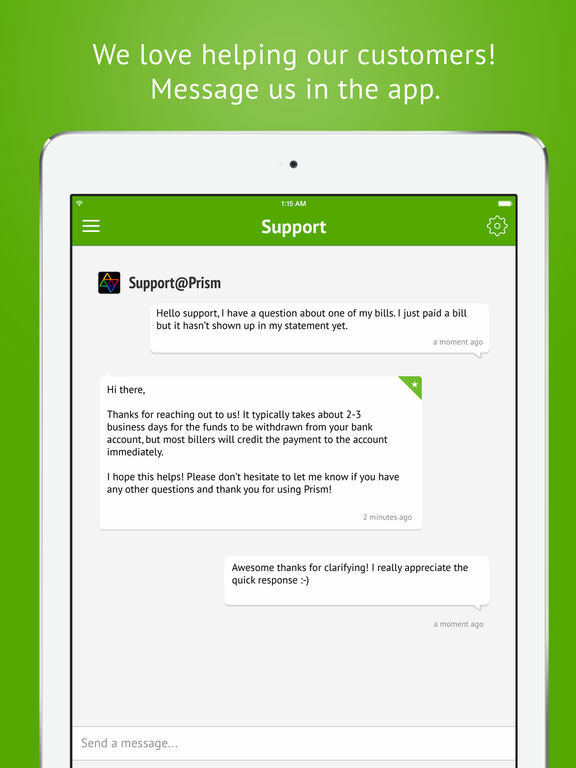 The app supports thousands of banks, most major credit cards, and all of your billers. 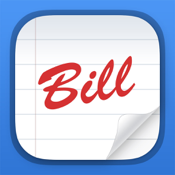 Bills Manager Free will help you avoid paying your bills late, which will help you avoid late fees. This app allows you to track which bills you have already paid and which ones are outstanding. You don't need to register anything or input your bank info, and you don't need an Internet connection. Just be sure to manually back up your device once in a while. 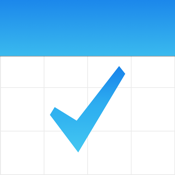 The monthly bill list is ordered by date and status and it offers calendar view, past due and upcoming bills view, notifications, account history, and carts that are grouped by month, quarter, or year. 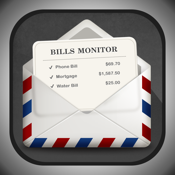 Bills Monitor is a bill manager and reminder app to help you never pay bills late again. You can track or check your bills whenever you want and you can set reminders for a certain number of days out from when bills are due. The user-interface is simple and tidy, which makes it pleasant to work with. 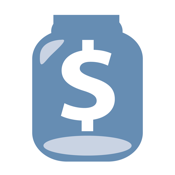 You can identify the status of bills using their individual icons; add bills with specific info like due date, amount, and recurring or not; mark payments in full or part; and search your bills using keywords. The app offers a History and Calendar view, and supports Dropbox backup and restore, iCloud backup and restore, and Apple Watch. 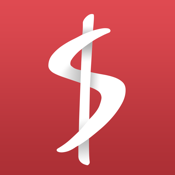 Spending Tracker is a user-friendly personal finance app that will help you stick to your budget and maybe even save money! 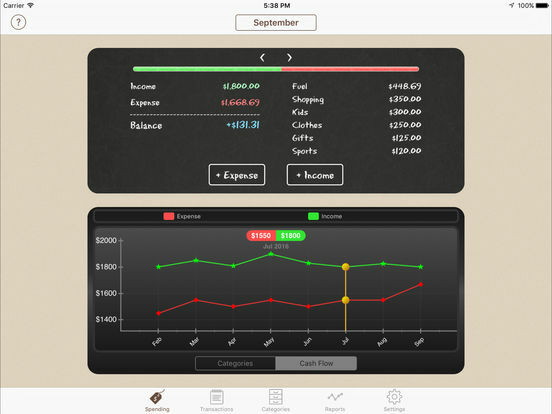 It offers flexible time periods so you can track weekly, monthly, or yearly; budget mode to help you meet your targets; summary view that shows an overview of your spending progress; editable spending and income categories, each with its own icon; and beautiful, interactive charts that shows you where your money goes. 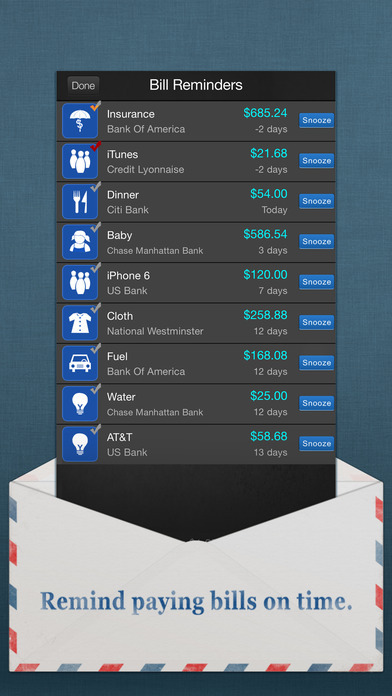 This app basically helps you see where you're wasting money so that you can start to save. If you like the features here you can upgrade to the Pro version for just a few dollars. 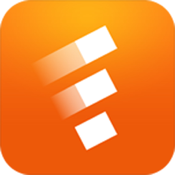 FileThis tracks your account balances, creates bill reminders, makes tax preparation easy, downloads statements, and organizes your documents. It will help you remember to pay your bills on time so you won't waste any more money on late fees, has bank-level security, is easy to use, and is free. 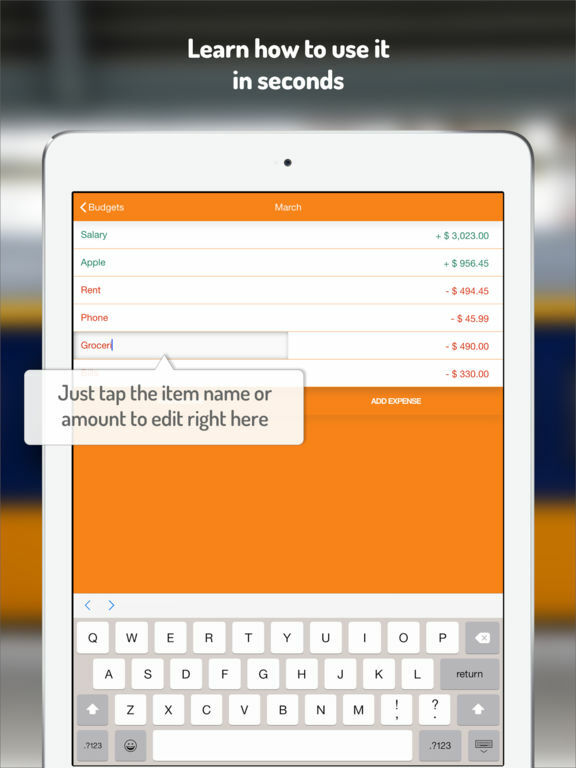 You can capture and store receipts within the app, see all bills and statements for each payment, and easily find any statement, invoice, or bill from any time. 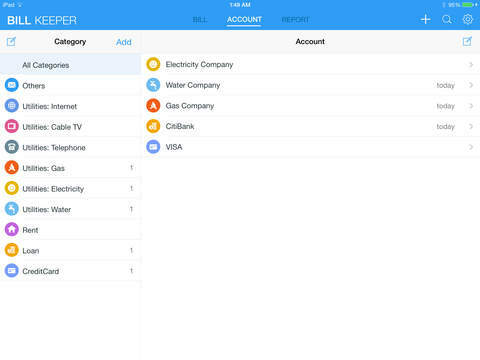 The easy-to-use dashboard lets you track account updates and stay organized. The free version allows you up to six connections whereas the full version allows up to 30. 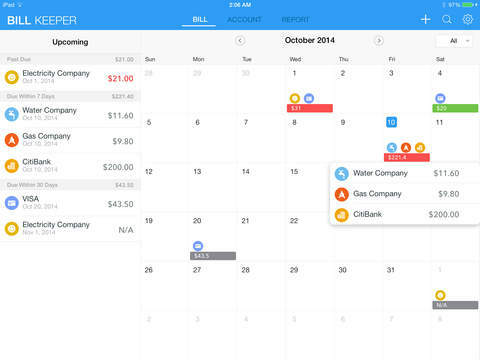 Bills Monitor for iPad will help you manage your bills and make sure you pay them on time. You can easily identify the status of bills based on their icon, and it's simple to add bills with different details like amount, pay account, categories, and more. You can add a note to each payment, use the passcode to protect your information, and look at History to show all your paid bills. The app supports iCloud Backup and Restore so you will never lose your data. 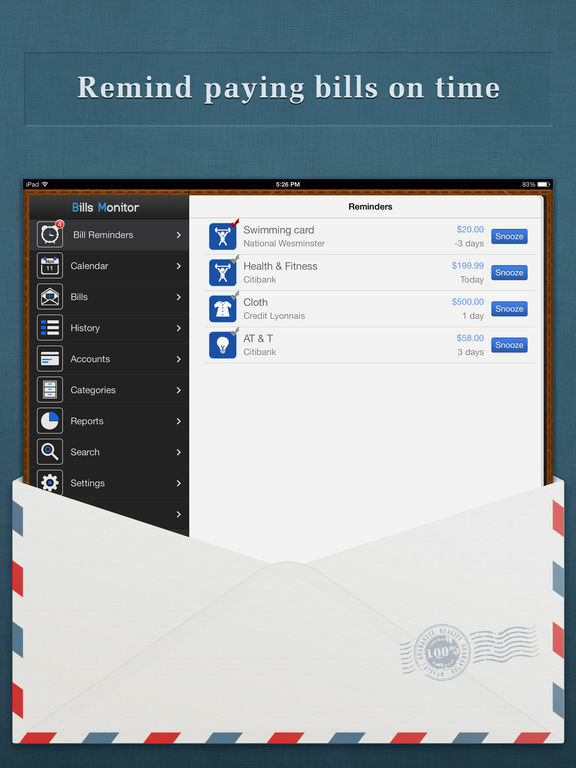 The app also offers you the ability to set a custom sound, remind time, and date for each bill. 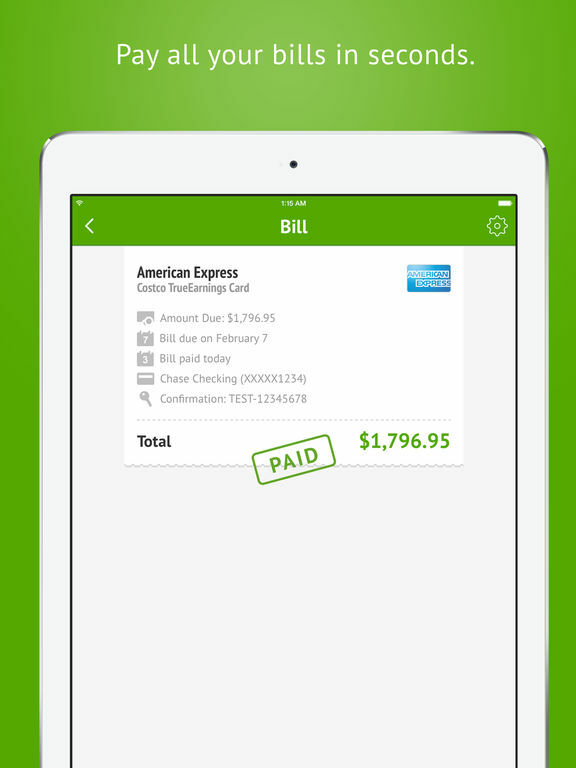 Bills Check will make your life simpler when it comes to paying and tracking bills. Instead of creating accounts and then a number of bills for each account, create a standalone bill with all the needed information in one place. You don't have to set up an account to use the app, and you don't need to enter in your banking info. Just start entering your bills. 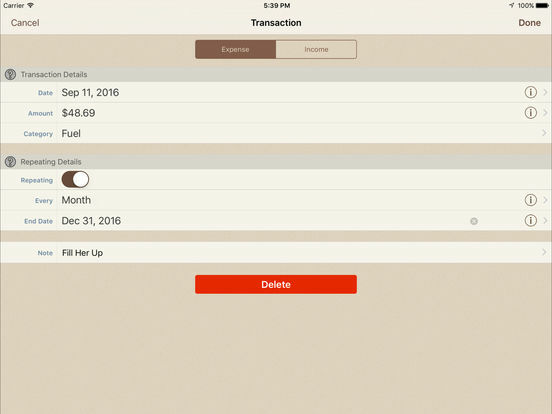 It will show your bills in your calendar app and Reminder app, which is pretty fantastic, and the app keeps track of the last time you marked your bill as paid. 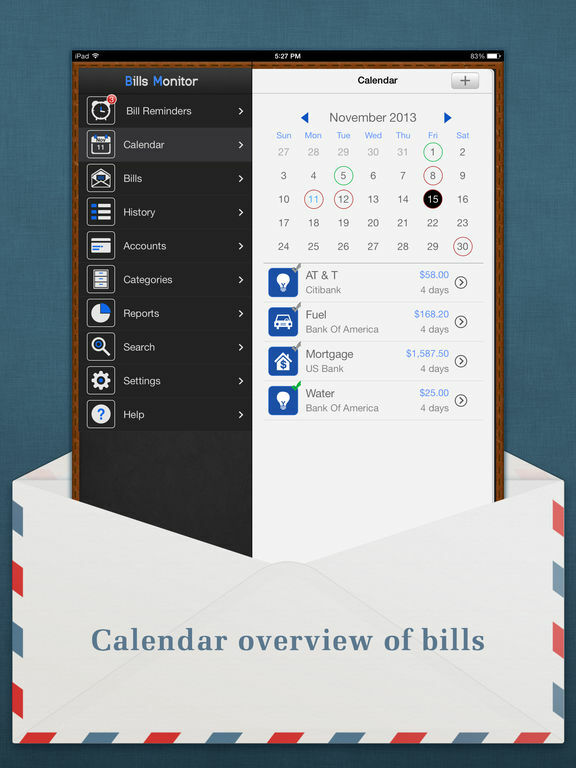 This will help you remember to pay your bills on time.